Thinking about visiting Barbados and wondering what there is to do? The Concierge at The Crane has put together a 7-day itinerary to ensure that you thoroughly enjoy your holiday. AM – Take some time for yourself to unwind and relax before the fun that awaits on your trip! Enjoy a fun off-road guided tour to the scenic and historic parts of Barbados in a 4x4 jeep! View Barbados’ marine life up close on an unforgettable submarine excursion with Atlantis Submarines. 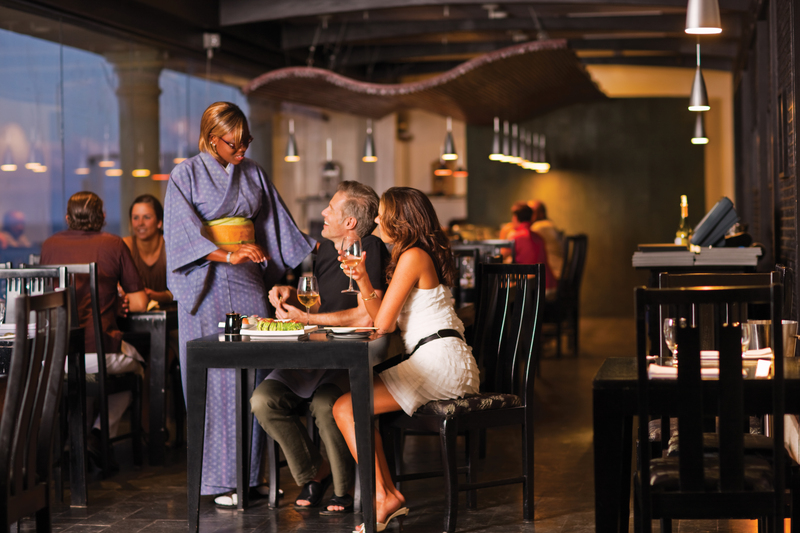 Dine at Zen Restaurant which was Zagat rated Barbados’ No. 1 for Food. Enjoy authentic Japanese and Thai offerings on the island’s southeast coast. 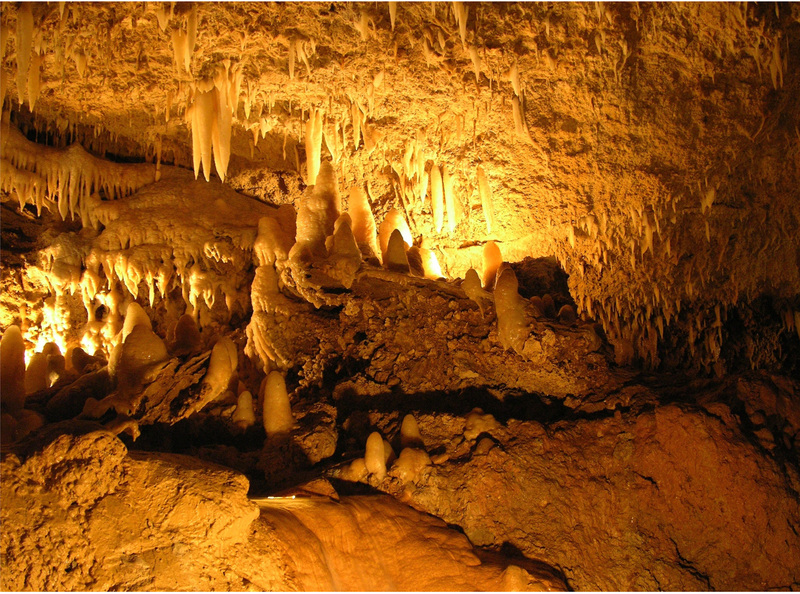 Tour this crystalized limestone cavern and be amazed by the beauty of nature as you view stalagmites and stalactites which are thousands of years old, along with flowing streams and deep pools of crystal-clear water. PM – Hit the beach! Have fun at one of Barbados’ beautiful beaches such as Crane Beach, Mullins Beach or Brighton Beach, to name a few. Whether you want to just lounge, frolic, partake in water sports or surf, there’s something for everyone! Take in Barbados from the island’s West Coast on a food and drinks inclusive catamaran cruise. Enjoy snorkeling over reefs and even swimming with turtles. After, shake a leg to the rhythms of infectious Caribbean music! Enjoy a night of great food and drinks, dance and Barbadian culture at the Harbour Lights Dinner Show. Learn about the history of Bridgetown, the island’s capital and UNESCO World Heritage Site and eat like a local on a Licrish Food Tour. 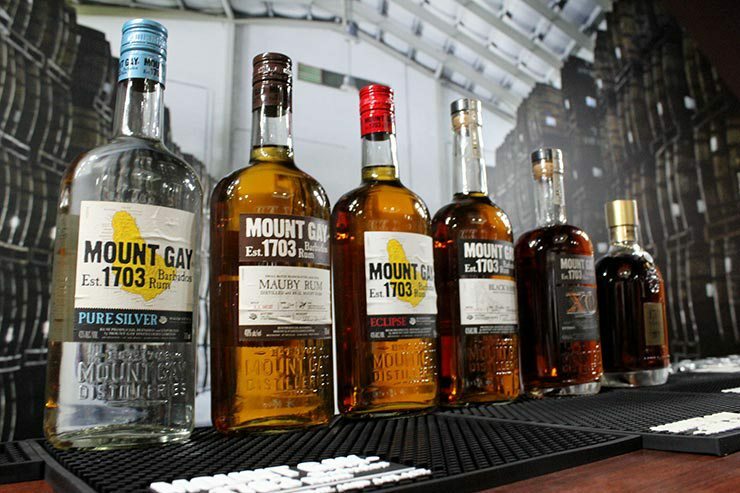 Learn about this island’s rich rum history and enjoy tasting the world’s oldest rum at Mount Gay Distilleries. Discover a farm which is the only one of its kind in the Caribbean because of its practices of biodynamics, free range animal husbandry, broad acre permaculture and holistic management. Walk among the animals while taking in breathtaking views of the island’s East Coast and follow the tour with a wonderful farm-to-table lunch experience at the on-site café. Enjoy delicious local seafood dishes, entertainment and arts and crafts at the island’s most popular fish fry experience. L’Azure Restaurant at The Crane overlooks the spectacular Crane Beach. Enjoy good food and wonderful views in a tranquil setting. St. Lawrence Gap (known as The Gap by locals) is a street which is popular for its lively nightlife and restaurants including Primo Bar & Bistro and Cocktail Kitchen. Ready to start planning your itinerary? Book your stay at The Crane Resort and we would be happy to help you with your plans.